Since the storage sizes on smartphones haven't quite caught up with that Drobo NAS in your home office, packing all of your media onto a 32GB iPhone is an impossible task. Worry not; we're going to show you how to set up a streaming environment so you can have all your jams at your fingertips on the go. The good news is there are tons of solutions out there to choose from: XBMC, MythTV and Windows Media Center just to name a few. 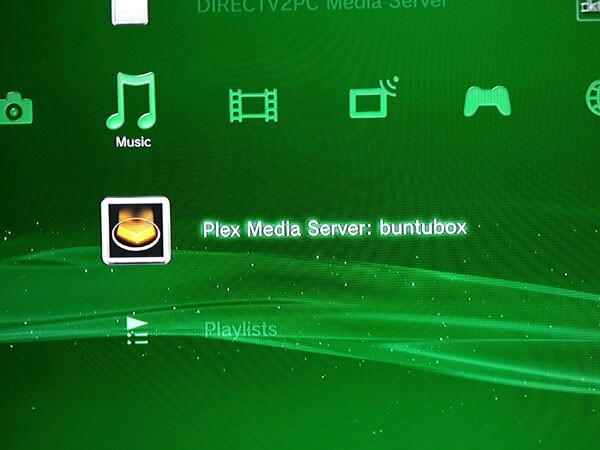 We decided on Plex Media Server due to the broad range of devices and services it supports. On top of that, Plex allows you to share your server with friends and access your media from anywhere via the myPLEX platform. Catch us after the break to learn how to get started. 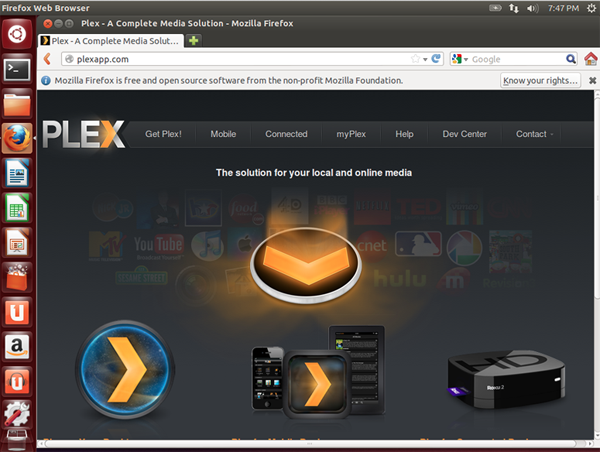 Plex is a media center software solution that mainly consists of two pieces: an open-source front end, called Plex Media Center, and a closed-source server portion, called Plex Media Server. 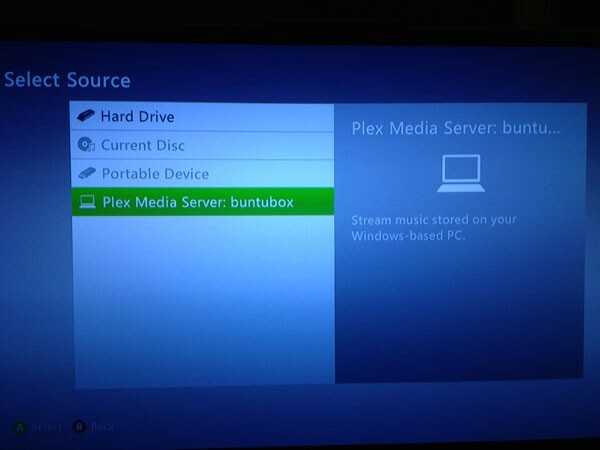 The Plex Media Center is actually a fork of the open-source project, XBMC, which started as the Xbox Media Center and allowed you to stream media from your modded console. 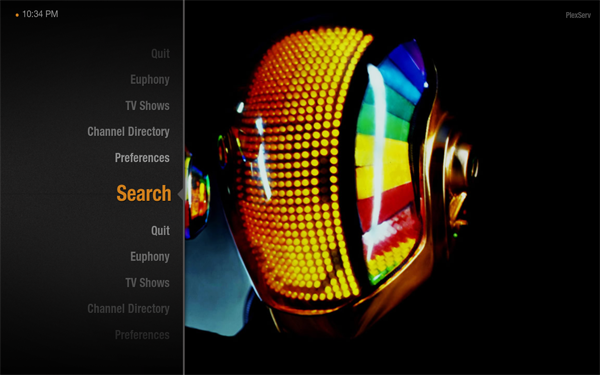 XBMC eventually grew to support multiple platforms. That's when Plex forked. That is, it slurped up the source code from the XBMC project, and spit out a new project, building on top of the existing technologies and adding to them. Forking, not to be confused with fracking, is a common occurrence in open-source software. 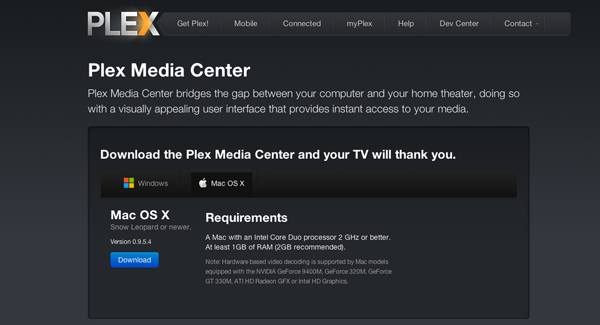 The Plex Media Center only can only be installed on Windows or OS X. 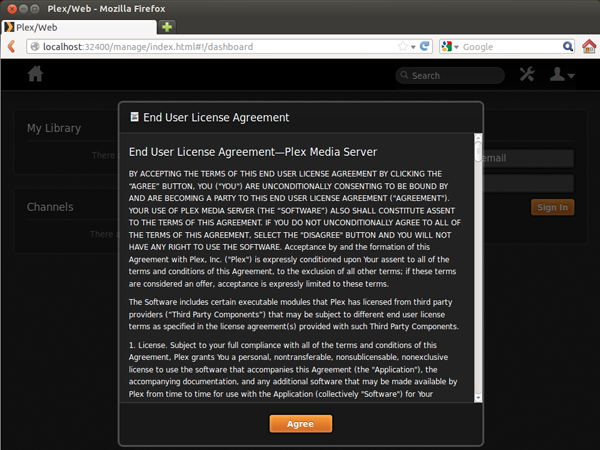 The Plex Media Server portion of Plex, however, is proprietary, closed-source software. Luckily for us, it's currently still completely free. 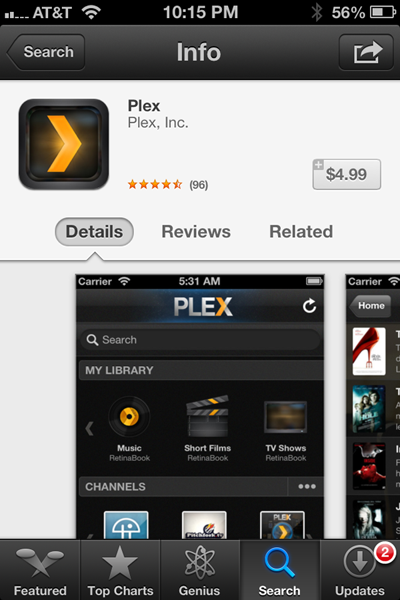 Plex also supplies an app for iOS, Android and Windows Phone 7/8, which will cost you some of that hard-earned dough. This basically provides the functionality of the Media Center portion on your mobile device. If you're pinching pennies, Plex allows you to access your media via a web client, which means you can stream to any computer in your abode. The last item that Plex provides is the myPlex service. This free service allows you to access your media from anywhere in the world. 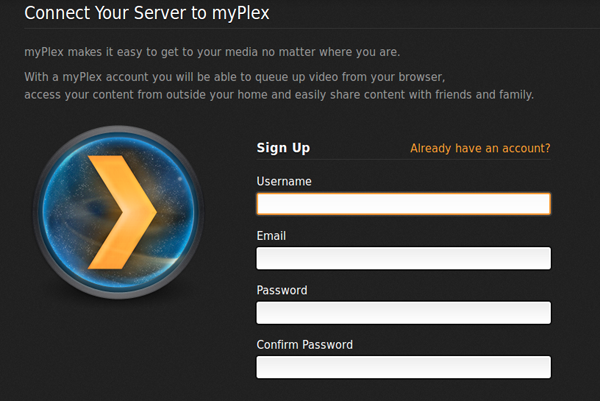 On top of that, it allows you to share your media with friends who also happen to have a myPlex account. Nifty huh? A computer system with at least 2GB of memory, though 4GB is preferred, and a decent processor. Something made in the last four to five years should do: AMD Phenom, Intel Core 2 and higher. Media, preferably in a common format, like MP3 for audio, MPEG-4 for video. The more common format you use, the more devices you can stream to. For example, if you use FLAC instead of MP3 for your music, you can't stream to your Xbox 360. Just keep in mind that not all devices support all formats of media. We'll get into that later. A strong drive to enjoy your media anywhere. 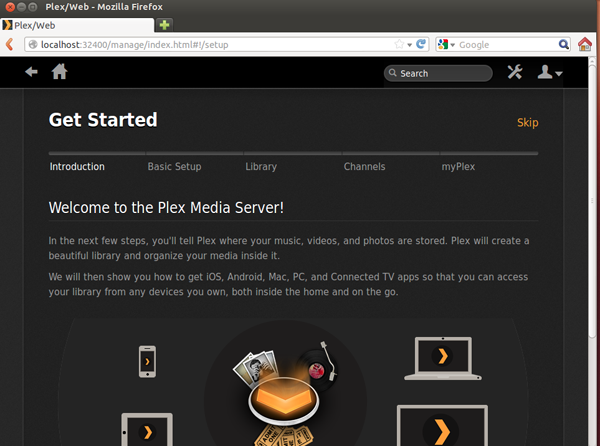 In this how-to we're going to show you how to set up the Plex Media Server on Ubuntu. We'll use Ubuntu 12.10 here since it's popular, runs on just about any hardware and it's also free to download. Sidenote: Windows, OS X, Fedora and CentOS are supported as well, so if you're savvy enough and don't have the spare machine for Ubuntu, the steps are the same once you get past the Ubuntu installation portion. If you're using one of these other OSes, you can head on down to "Setting up Plex Media Server." On a stock install of Ubuntu 12.10 head here, click on Linux and download Ubuntu (32-bit or 64-bit depending on which version you are running). You can choose to open this directly with "Ubuntu Software Center." Or you can save the file and install with the dpkg tool. Don't worry -- we'll show you how to do it both ways. 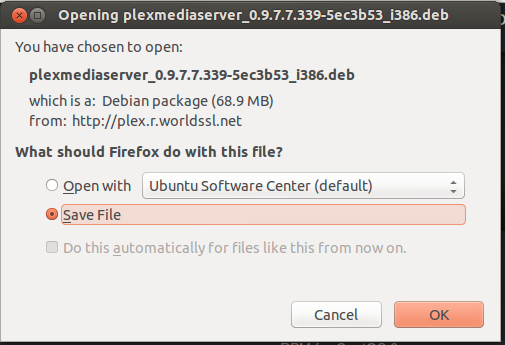 Click Download and select "Open with Ubuntu Software Center (default)," then click "OK."
Once Ubuntu Software Center opens up, click the "Install" button. You'll be asked to enter your password. Do so and click "Authenticate." Now the Progress indicator should show that Plex Media Server is installing. Once it's completed, you should see an indication that Plex is finally installed! Click Download and select "Save File" to automatically save it to your Downloads folder (if you haven't changed Firefox's default behavior, and you are, in fact, running Firefox). Next up, open your favorite terminal application and navigate to the location of your freshly downloaded .deb file. 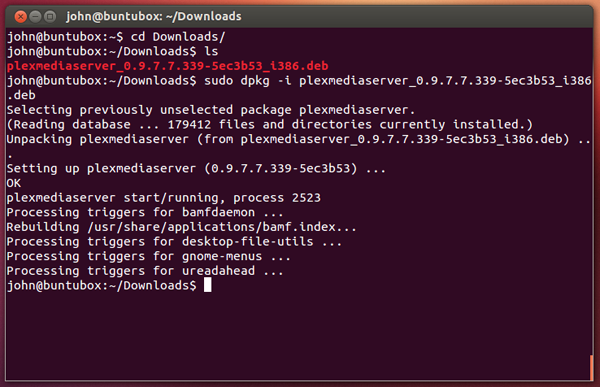 Now type "sudo dpkg -i plexmediaserver_***.deb" replacing whatever version numbers are in your downloaded file after the "_". They may be different by the time you actually download the file. You're all set! Plex Media Server is now installed. 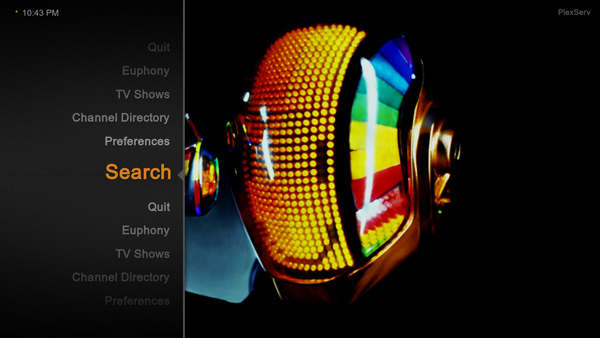 Now that you've got Plex installed, it's time to add your media and get to streaming your music and videos. First you need to open up your browser (Firefox if using a stock Ubuntu install) and navigate to: http://localhost:32400/manage/index.html. You'll be greeted with a screen us geeks are all too familiar with, an End User License Agreement. You can be a smart consumer and read through the entire EULA, and decide whether or not to accept it. If you don't accept it, you may as well quit reading. Assuming you accepted the EULA, and clicked that "Agree" button, you'll now see a "Welcome/Get Started" screen. Scroll down and click "Start." This will help you set up the basic settings and configure a library. You're asked to enter a "Friendly name," which is essentially a name to give your server that is easily recognizable. 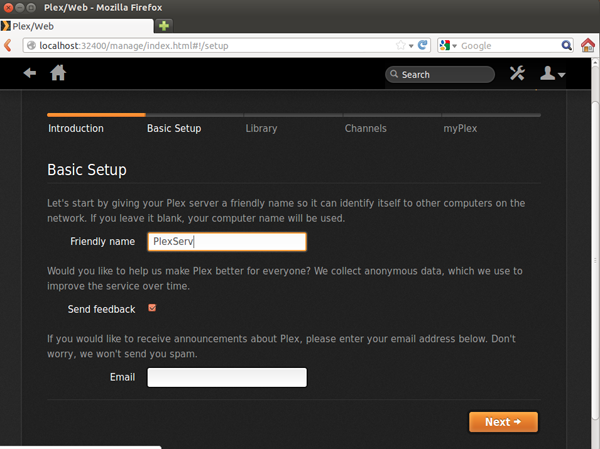 Below, we'll show you an example of typing in "PlexServ" as a friendly name. You also have the option to leave this box blank, in which case Plex will use your computer's network hostname. 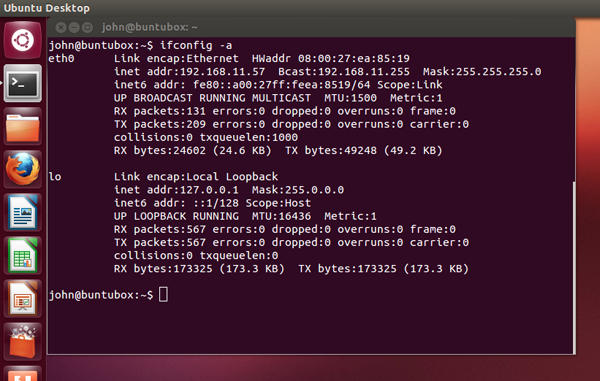 We'll leave ours as the hostname of our Ubuntu machine "buntubox," which you'll see in future screenshots. Enter your friendly name, or if your hostname is already super-friendly and as original as your music collection, leave it blank and click "Next." 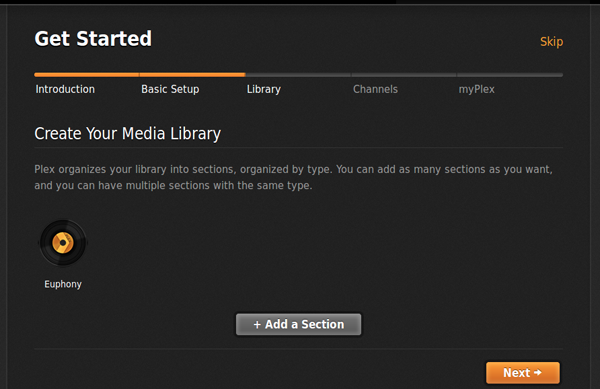 Next up, Plex asks you to "Create Your Media Library," which is what we're all here for. Plex divides your media in to different "Sections." One for Music, one for Videos, etc. Let's start by adding a section for Music. Click the "Add a Section" button and select "Music." Once you click on "Add a Section," you'll be asked to choose which section type you would like to set up. In our case we'll be setting up a section for "Music." 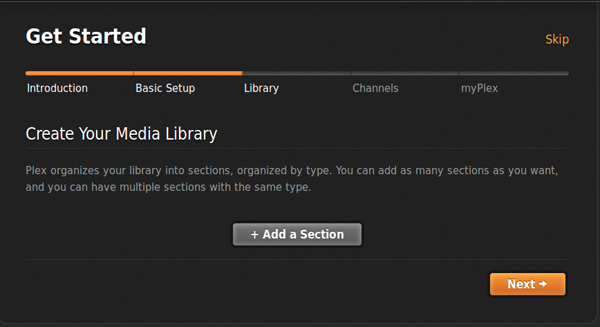 Sections in Plex are essentially libraries categorized by media type. There are sections available for Music, Movies, TV Shows, Photos and more. Now we get to come up with an innovative name for our Music Section, or we can accept the default name of "Music." We're going to be real witty and nonconformist here and call ours "Euphony" which, according to Google, means "the quality of being pleasing to the ear, [especially] through a harmonious combination of words." 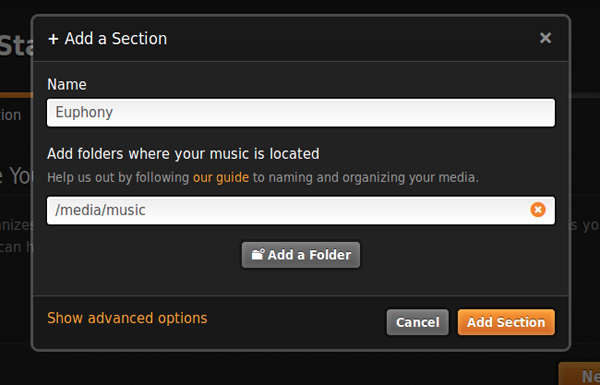 Click on "Add a Folder" and add the folder that contains all of your Music. 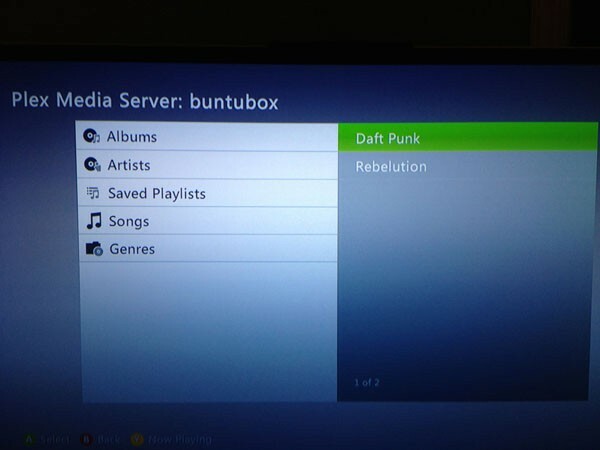 We copied ours over from our iTunes library into "/media/music" so that's the directory we'll be choosing. Yours will be different depending on where you place your music. We're assuming a bit on our part here that you've somehow either copied or mounted your media onto your Ubuntu system. For example, say you've got a FreeNAS appliance setup, which is essentially a home file server, and your music is stored there. 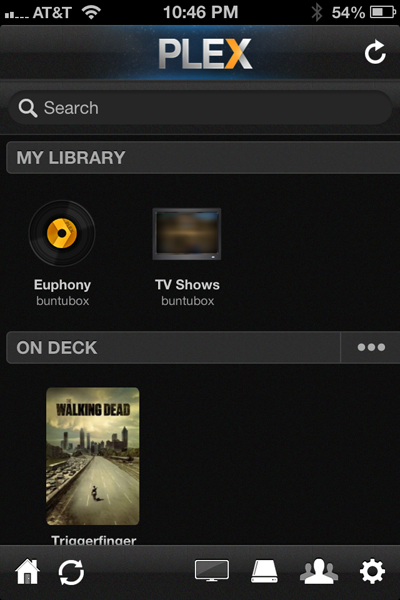 Simply mount your share to "/media/somefoldername" and you can add it in Plex. Repeat the process above for TV Shows, Movies, etc. When you're done adding Sections, click "Next." At this point, you're allowed to install Plex Channels, which are essentially online sources for videos, like Hulu, Funny or Die and TED. 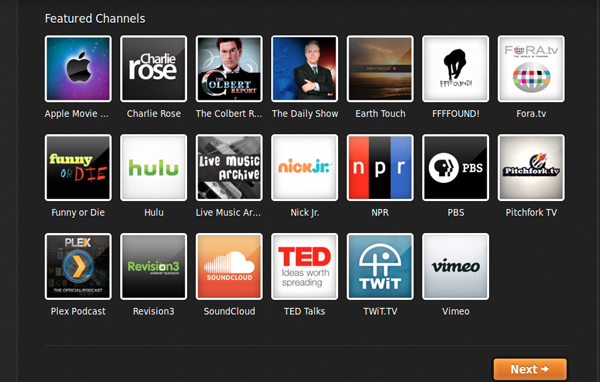 Add any channels you're interested in, or none at all, and click "Next." At this point you're asked to set up a myPlex account. We recommend this for using and accessing your media via your mobile device from outside of the confines of your home network. If you're never going to access your media outside of your home, this is safe to skip. Depending on whether or not you decide to add the myPlex account, you'll be prompted to queue up some media. You can safely click "Done" at the bottom which will take you to your main Plex Dashboard. It's now time to get to streaming! Maximum resolution of 1,920 × 1,080 (1080p). WMV content may be Windows Media DRM-protected. Maximum resolution of 1,920 × 1,080 (1080i). WMA Standard content may be Windows Media DRM-protected. WMA Professional content may be Windows Media DRM-protected. Windows Media DRM-protected WMA Lossless is not supported. Other formats that have a DirectShow decoder installed on the host computer that outputs Pulse Code Modulation (PCM) audio. So, your iTunes music (AAC Format) and TV shows won't stream to the 360; bummer man. 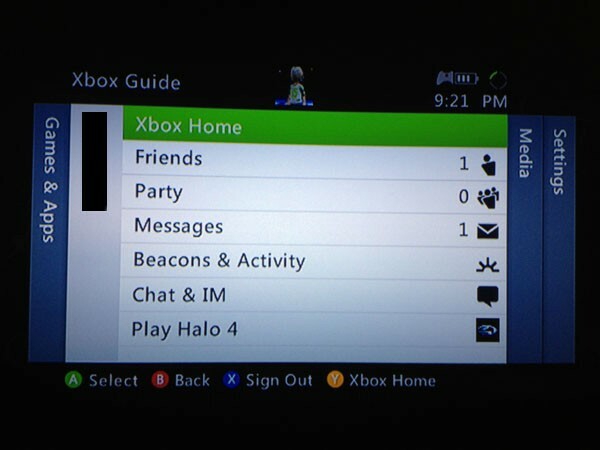 Go ahead and fire up your Xbox 360, then hit the "Xbox Button" on the center of your controller to bring up your Xbox Guide menu. Hit "Right" to go to "Media" and select "System Music Player." Find your listed Plex Server. 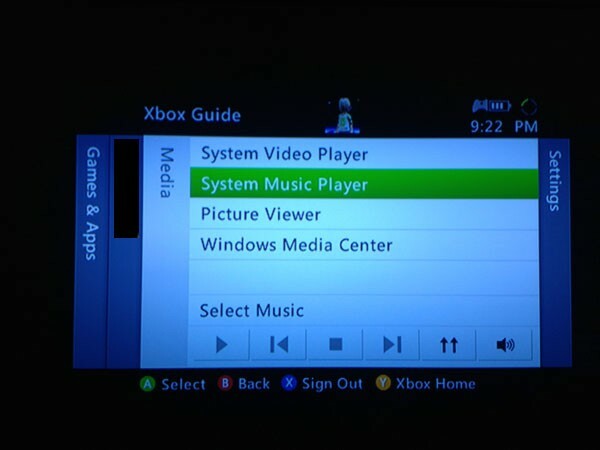 At this point, the Xbox will support playing in multiple ways: by Albums, Artists, Playlists, Genres or even just a full list of all of your songs. 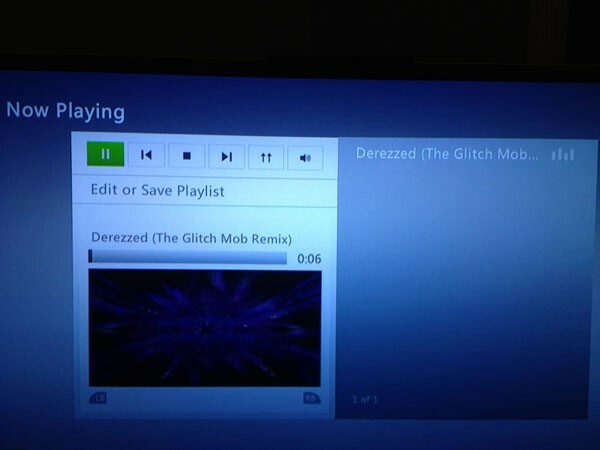 Select a song and get to those jetpacks in Halo 4. Memory Stick Audio Format (ATRAC). H.264/MPEG-4 AVC High Profile (AAC LC). MPEG-2 TS (H.264/MPEG-4 AVC, AAC LC). MPEG-1 (MPEG Audio Layer II). MPEG-2 PS (MPEG2 Audio Layer II, AAC LC, AC3 [Dolby Digital], LPCM). MPEG-2 TS (MPEG2 Audio Layer II, AC3 [Dolby Digital], AAC LC). 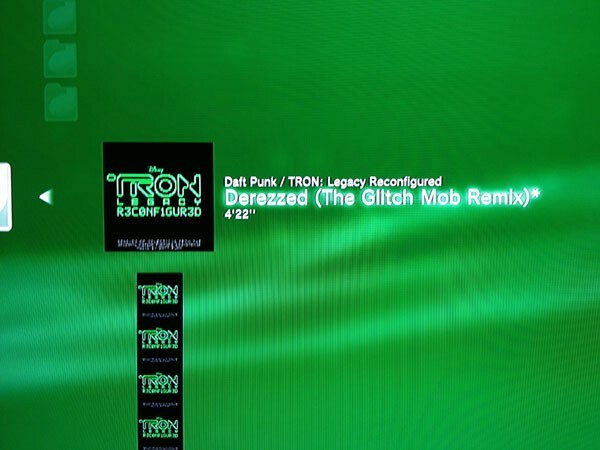 Once you power on your PS3 and are at the main menu, navigate to the "Music" section, which is represented by a Musical Note icon. 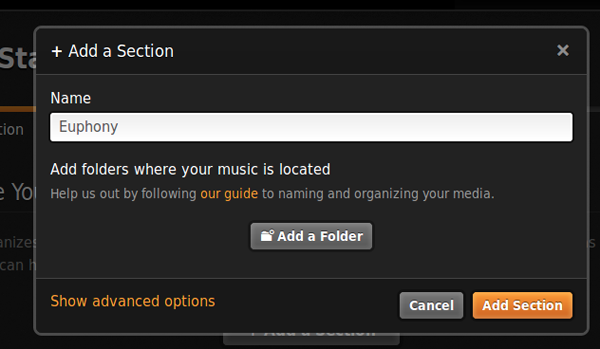 Navigate over to the "Music" icon, and your Plex media server should be listed. Keep on navigating right until you get to the music you'd like to play. Voila! You're rocking' and rollin'. Do the exact same thing for Movies, but navigate to the "Video" icon instead. For Android / iOS support, you'll need to purchase the app in either Google Play or the App Store, respectively. It's $4.99 either way. As you can see below, the mobile app is pretty slick. You can access your media anywhere you can get to a wireless signal for your home network. Once you fire up the app from either Android or iOS, the app will automatically discover your library. Sweet. The interface for Android is nearly identical, and works just as well. 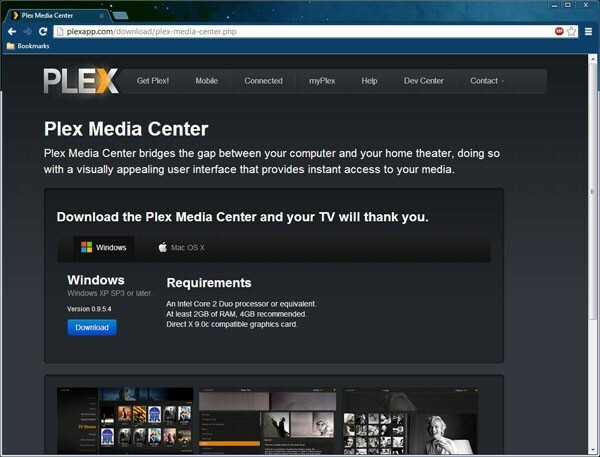 For other computers on your network running Windows or OS X, you can install the aforementioned Plex Media Center. First, grab the OS X Download from here. Select "Mac OS X" and click "Download." This will download a .zip file containing the necessary Application to install Plex Media Center. 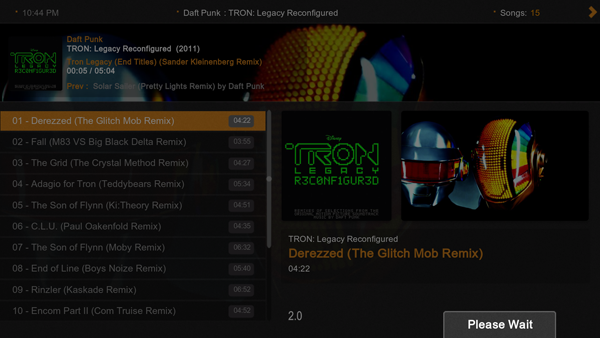 Unzip the file and drag "Plex" over to your Applications folder. Open up Plex and you'll have a nice full-screen environment to access your media. You'll need to navigate to your music and videos using your keyboard; that beloved 16-button gaming mouse of yours will not help you here. 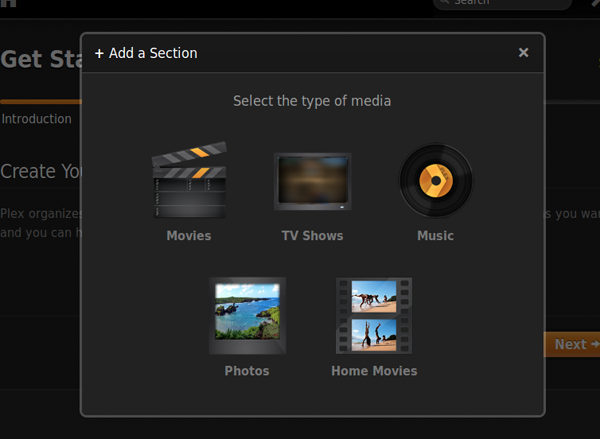 If Plex Media Server supports the media format, then Plex Media Center will play it. All of your media that you set up in the previous steps should show up and stream like a champ. 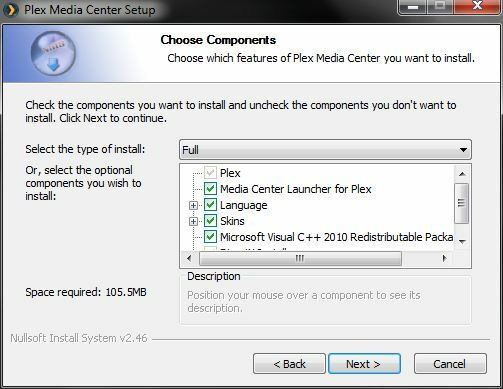 You'll need the Plex Media Center installer from here. Click "Windows," then click "Download" and save the file somewhere you'll remember. Double-click the downloaded file and run through the installation steps -- be sure to do a full install. Start up Plex Media Center from the Start Menu and you'll be presented with Plex's user-friendly interface. 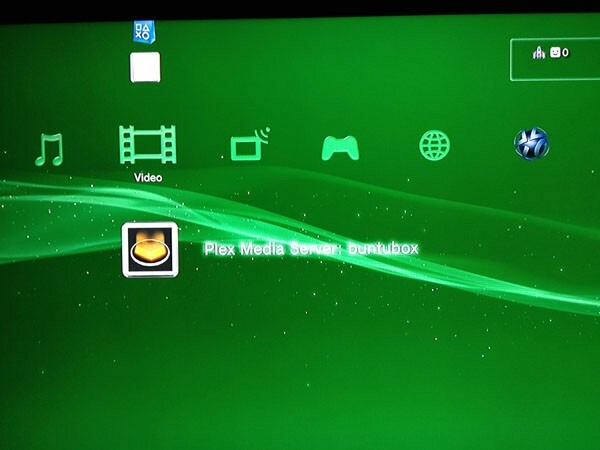 As you can see below, Plex Media Center on Windows 7 is identical to the OS X version. All of your media from your previously set-up server should show in full detail. Now here's the real beauty of Plex Media Server: you don't need to have the Plex Media Center application to access your media from your home network. Say, for example, you have multiple Linux machines in your home. 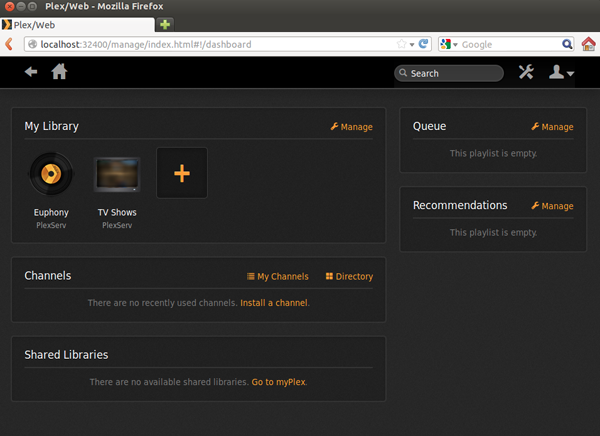 You can access your media on your Server via a web browser through the Plex Web Client. This particular author has a current affinity for using FreeBSD, an open-source clone of the Berkley Standard Distribution (it's not Linux) and the web client works like a champ there. Plex provides access to your media through its web client no matter the OS, provided your OS has a browser that supports modern functions. 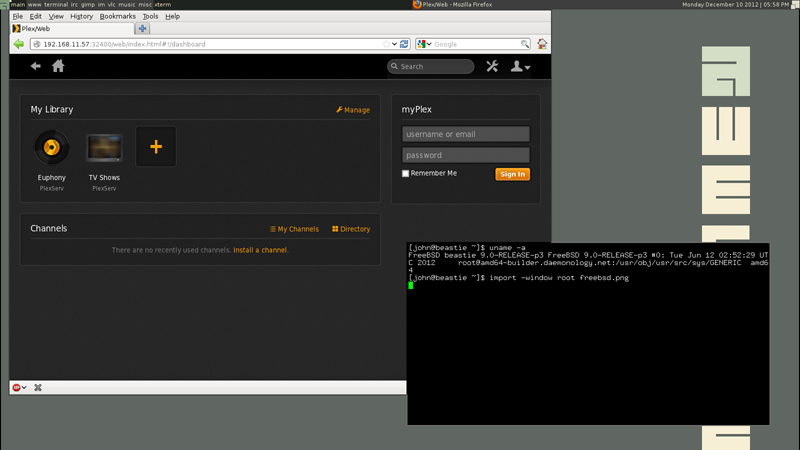 To access your media from the web client, you just need the IP address of your Plex Server, which you can acquire by typing "ifconfig -a" in the Terminal application on Ubuntu. Grab the IP beside "inet addr" and type it into your browser on your client machine followed by ":32400/web/index.html". For example: "http://192.168.11.57:32400/web/index.html". Essentially this provides a Pandora's box-like method of accessing all of your media through a web browser from any device on your home network. Truly awesome stuff. Plex also runs on a variety of "Connected Devices" like Roku and Google TV, and the list is constantly growing. Check out the supported list of devices here. As you can see, Plex is a pretty powerful piece of software. Where Plex really shines is for those audiophiles out there who have terabytes of music that won't fit on a 32GB smartphone. Or that movie buff with a gargantuan library of digital movies that can't easily be transferred from iPad to iPad. Plex releases you from the confines of your main system and centralizes your media, opening up access to all of your devices. It will also free up all of that time you spend syncing media over USB or Thunderbolt and modifying your libraries. You no longer have to be that guy at the party who says, "I've got that album! Oh, but it's not synced on my phone."